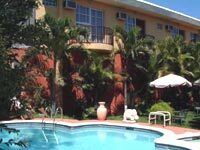 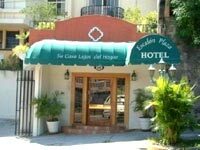 Escalon Plaza Hotel offer completely furnished rooms with fine details that will satisfy even the most demanding needs. 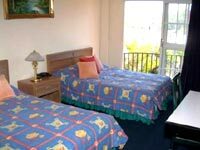 We take care of every detail in order to provide you the maximum comfort and warmth of “Your Home away from Home”. 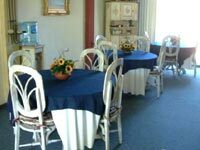 Our location in the heart of Escalon is your best choice.